`Wow´ is the usual reaction of visitors to the island during the almond blossom season. Beginning as early as January each year and lasting well into February, this really is a special time. 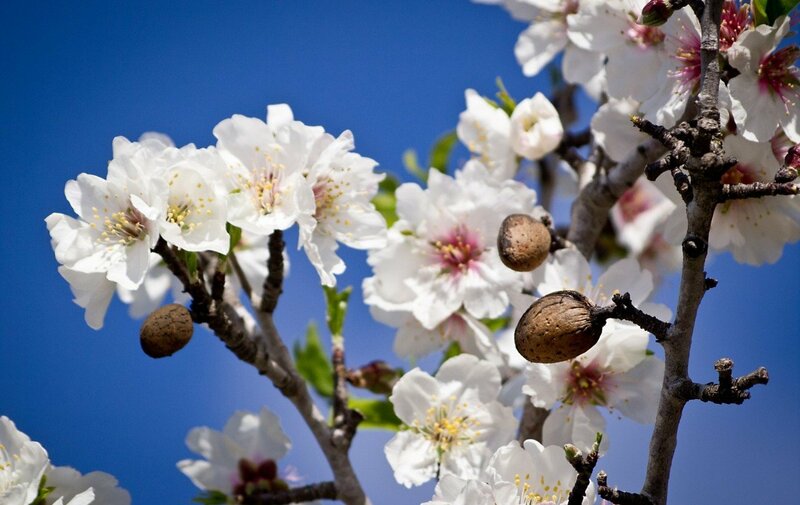 We are all nuts about almonds for their nutritional benefits and Mallorca lucks outs with the volume of almond trees it has on the island. 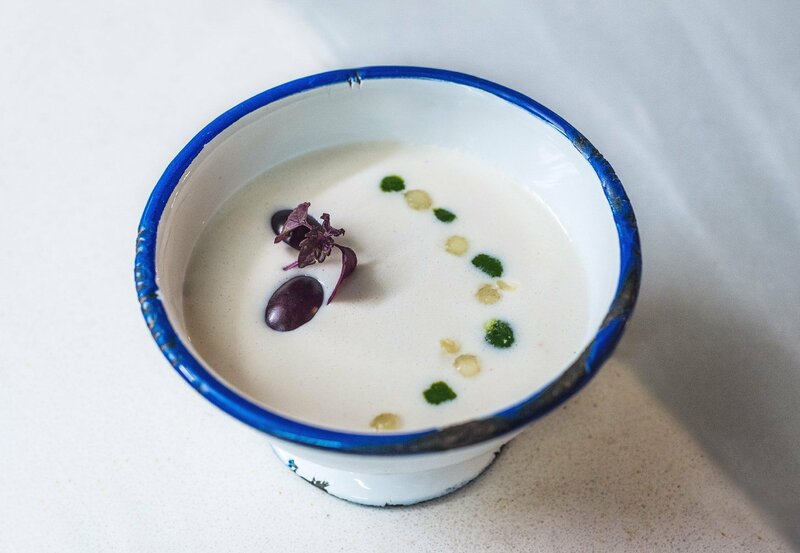 Harvested in late summer, these high quality almonds have meant that locals have been cooking with almonds for hundreds of years; for example cold almond soup served in the summer, almond sauces for fish dishes, turrón at Christmas and of course Gato d´Ametlla, the delectable Mallorcan almond cake. 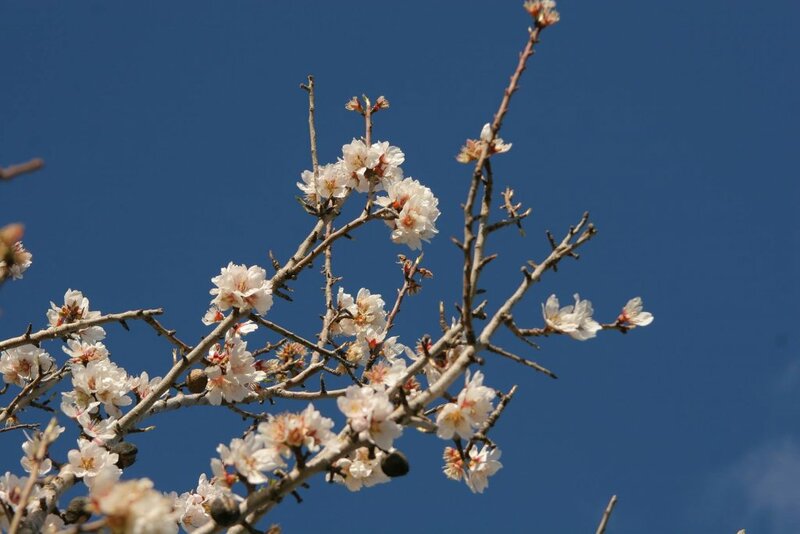 In January and February each year, tens of thousands of almond trees create a blanket of pink and white scenery across the island but perhaps the best places to see the blossoms in profusion are around Bunyola, Alaro, Sòller and Es Capdella. This annual spectacle has inspired painters for centuries and today captivates professional and amateur photographers alike. It´s not unusual during `the season ´ to find cars parked hurriedly on grass verges with their passengers in a field with their cameras trying to capture their memories. If you enjoy a walk then a popular choice would be from Es Capdella in the south west of the island through the Galatzó estate which is situated in the foothills of the Tramuntana mountains. 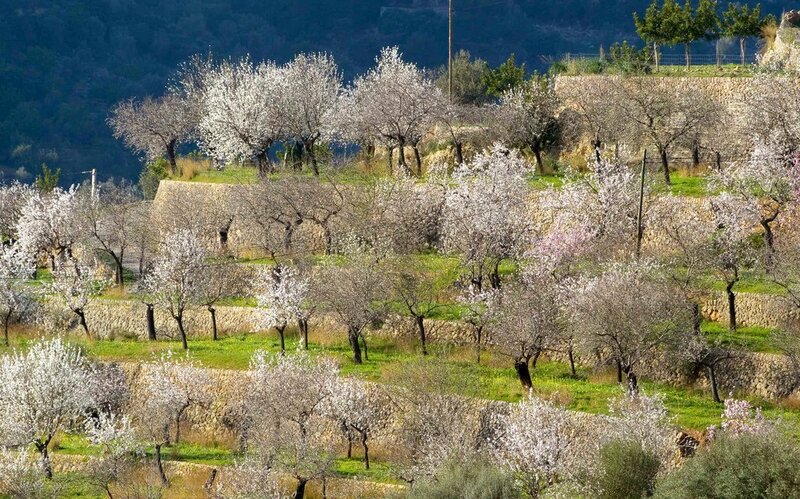 The density of almond trees creates a white and pink carpet which, combined with the view of Puig Galatzó, is quite literally breathtaking. 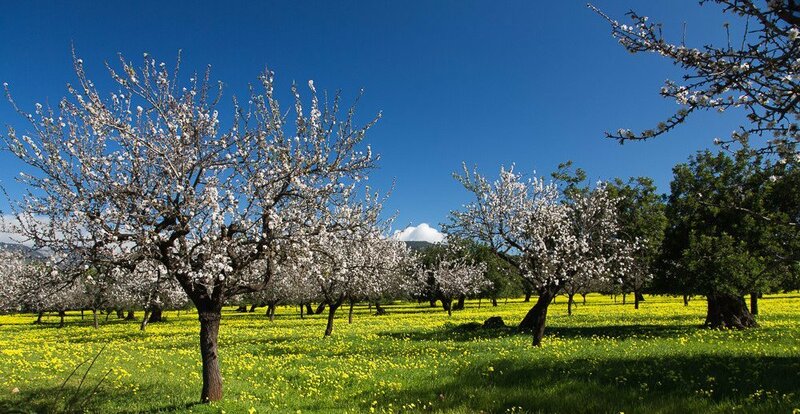 For those wanting a more leisurely way of viewing the almond groves, I would suggest the Palma to Sóller railway which takes you through some of the best almond territory, particularly around Bunyola. So why go all the way to Japan for cherry blossom when you can have this spectacle on your doorstop?